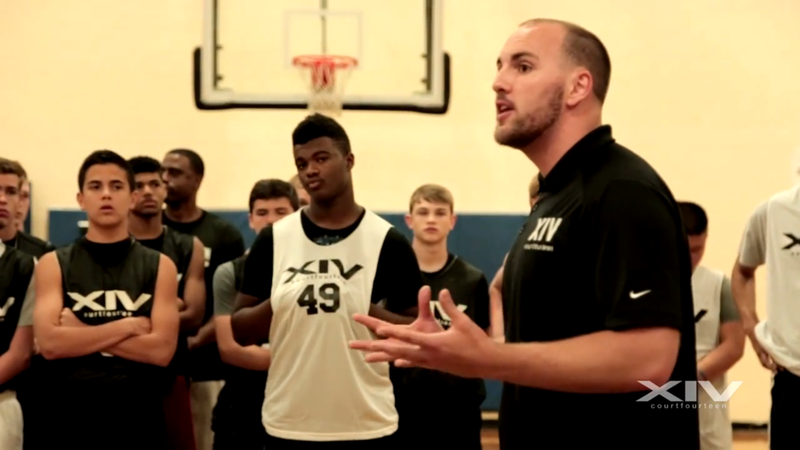 Court XIV enjoys the honor of traveling around the country to put on events that offer players the opportunity to showcase their skills and talents in front of influential people that can help them reach their goals of playing at the next level. More than just 5 vs 5 for an entire day, each camp pushes players outside of their comfort zone through high level skill development drills and different in game scenarios where players have to think and execute. This allows coaches and scouts to take a more in-depth look into the players and see how they respond to coaching and being pushed. 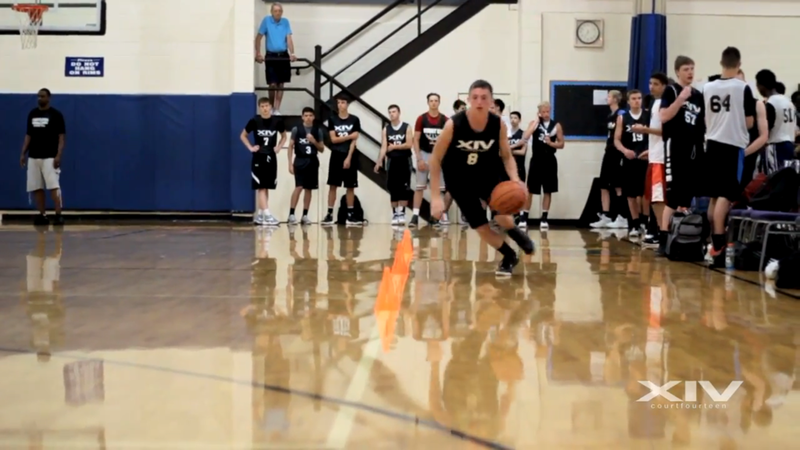 The Court XIV staff, led by former NBA Advanced Scout Nathan Conley, pays attention to each player throughout the day. 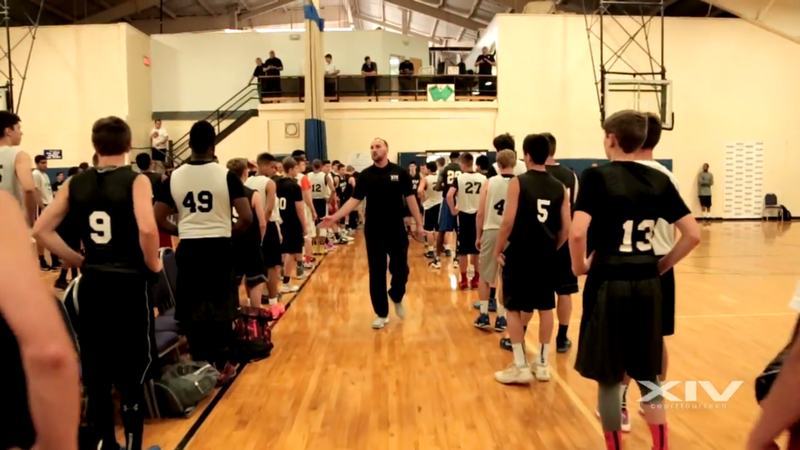 On top of directly calling college coaches and scouts after the camps, we meet and discuss different players and publish a camp write-up to give players added exposure. Enjoy!